I'm hosting Food 'n' Flix again this month - a challenge that turns movies into food. The film I have chosen this month is entirely about food so there should be no shortage of inspiration for things to make! 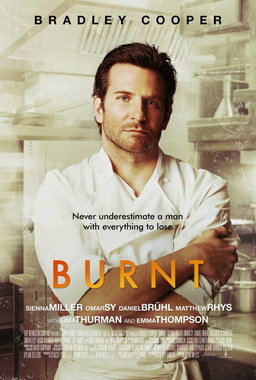 Burnt stars Bradley Cooper as a chef, Adam, who has ruined his career and needs to start over, so gets a job running a friend's restaurant in a luxury hotel and devises a new menu, via trying out all sorts of eateries and street food stalls around London, in an effort to get a Michelin star. He hires Sienna Miller to work in his restaurant, which is shown to be in the Langham Hotel. I know the head of PR at that hotel and she had a great time watching the movie being filmed and was even in it as an extra, though I didn't spot her when I was watching the film! I really enjoyed this film - it was impressive to watch the restaurant scenes (Bradley Cooper and Sienna Miller both had to learn to cook and I've seen interviews where they talked about the lengths they went to and how good they now are at filleting fish!). It's also a great one to choose for Food 'n' Flix as there is so much to take inspiration from! Watch the chosen film (Burnt). Taking inspiration from the film, head into the kitchen and cook or bake or make something. Alternately, post a photo of the dish you made on Instagram (public accounts only). You must include the following in your caption: short intro, recipe, #FoodnFlix and tag (@carolinemakes). So much inspiration in this one, can't wait to see what everybody makes. 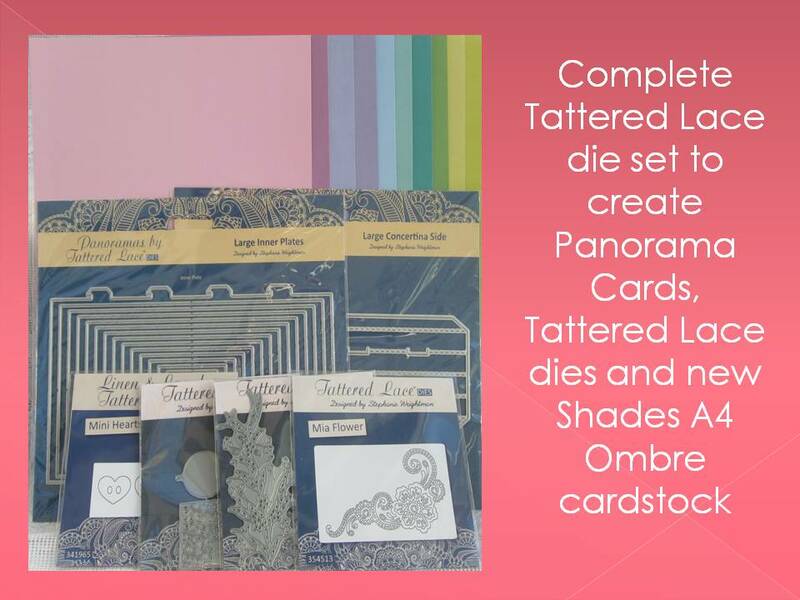 Thanks for being our hostess this month! Loved this movie....can't wait to see it again. I saw this in a theatre and I honestly don't remember that much about it. It may have been the glasses of wine we had at the opening reception. :) Can't wait to watch it "again"! 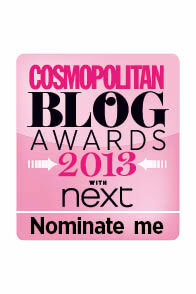 I have just e mailed my entry, hope you got it.